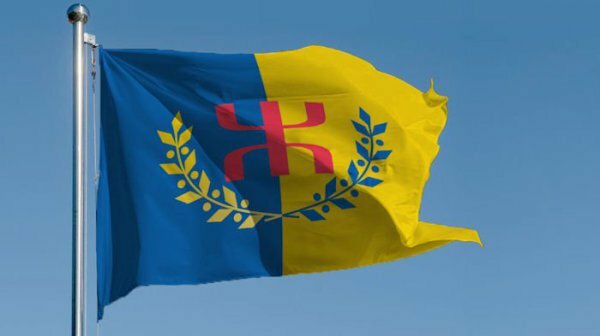 Kabyle communities in Algeria have called on the government to allocate funding to promote and preserve their indigenous language. Following the decision by the parliament to reject an amendment to the 2018 budget legislation that would have formalised the teaching of Tamazight in schools, protests erupted. The struggle for ethnic Amazigh linguistic rights dates back to Algeria’s freedom from French colonial rule, when a split occurred between those who wanted Algeria anchored in the Arab and Islamic world and those who wanted it to be a multi-ethnic pluralistic country. The diaspora group ‘Les Kabyle de Paris’ organised a protest on Saturday, 16 December 2017, in solidarity with those in Algeria, showing that this debate has started to affect diasporic politics. On Friday [15 December 2017], dozens of protesters blocked a road in Bouira province and protesters clashed with security forces at rallies earlier this week.